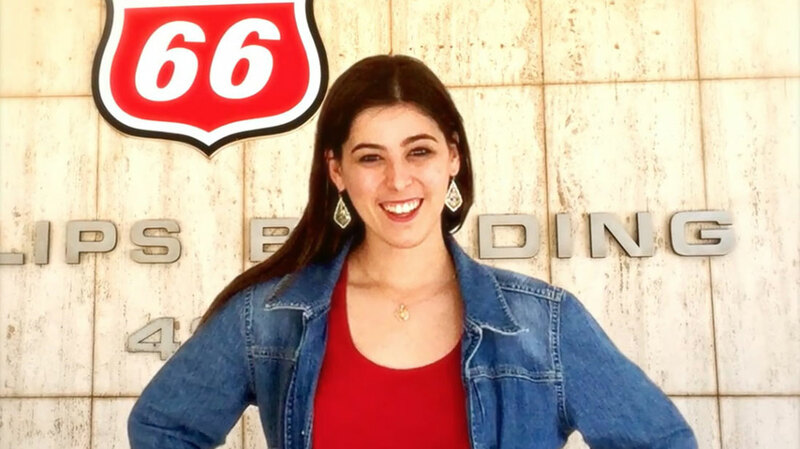 If you’re looking for a place that will encourage you to drive change, take on bold new challenges and celebrate the entrepreneurial spirit every day, Phillips 66 is that place. 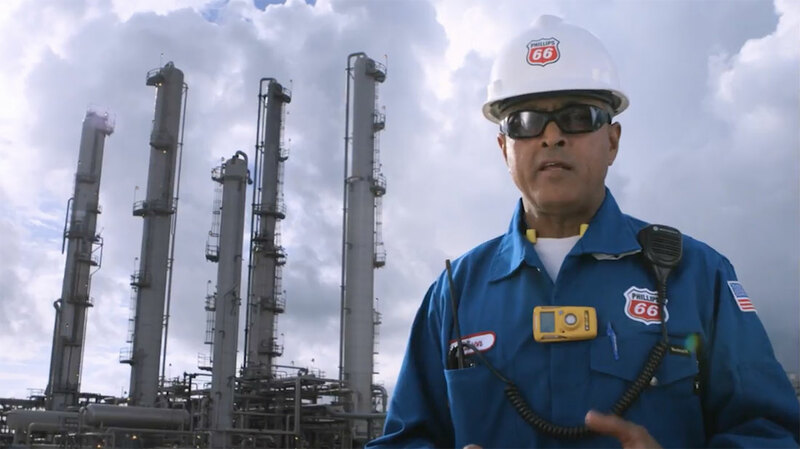 See what sets Phillips 66 apart. We are Phillips 66. Providing Energy. Improving Lives. 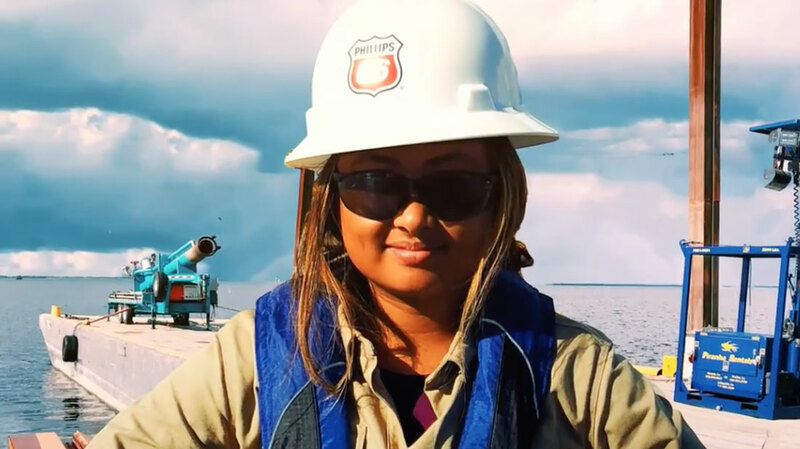 With a business philosophy rooted in safety, honor and commitment, Phillips 66 is a worldwide leader in energy manufacturing with 140 years of success. We are committed to the safety of our employees, our environment and our communities. We stand behind our word and endeavor to do the right thing, always. We strive to achieve the highest levels of performance in everything we do, approaching opportunities with a balance of experience and vision, while looking for fresh, new ways to reach our goals. Today, we operate 13 refineries with a net crude oil capacity of 2.2 million barrels per day … sell our petroleum products at over 10,000 branded marketing outlets around the world … transport product through our approximately 18,000 miles of pipeline … and develop and market high-grade plastics, plastic chemical compounds, and chemical products and processes. In fact, we process more than 30 billion pounds of chemicals across our product lines each year. Our midstream segment transports crude oil, refined products, natural gas and natural gas liquids (NGL). It also gathers, processes and markets natural gas and NGL to power businesses, heat homes and provide feedstock to the petrochemical industry. 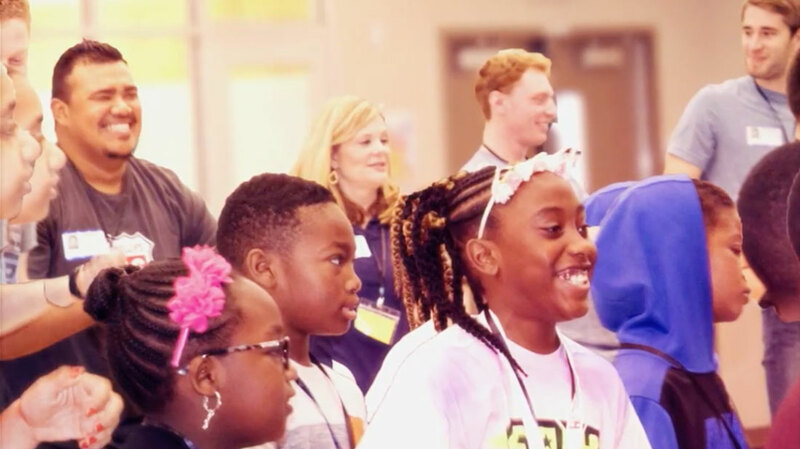 This segment consists of Phillips 66’s NGL business; our Transportation business, including Phillips 66 Partners LP, our master limited partnership; and DCP Midstream, LLC, our 50-50 joint venture with Spectra Energy Corp.
Our scientists, researchers and engineers are innovating products and processes that impact our world. Through our joint venture, Chevron Phillips Chemical Company, our Chemicals business has become one of the world's top producers of olefins and polyolefins and a leading supplier of aromatics and styrenics. Our global capabilities provide us with tremendous stability and reach. One of the largest petroleum refiners in the United States and around the world, Phillips 66 owns or has an interest in 11 refineries in the United States (all of which we operate) and three international refineries (two of which we operate). Our Refining segment transforms crude oil into petroleum products, such as gasoline, diesel and aviation fuel. Phillips 66 markets to the motoring public, aviation and specialty customers. Our products include fuels, specialty petroleum cokes, polypropylene and lubricants. Through our well-recognized brands, we are able to serve consumers with high-quality petroleum products.